Florida International University announced today that it will expand its presence in Downtown Miami by moving to a new state-of-the-art facility at 1101 Brickell Ave. The new space will house College of Business Administration and School of International and Public Affairs programs, as well as the Metropolitan Center, a public affairs center focused on economic development, land use, housing, and applied social research. 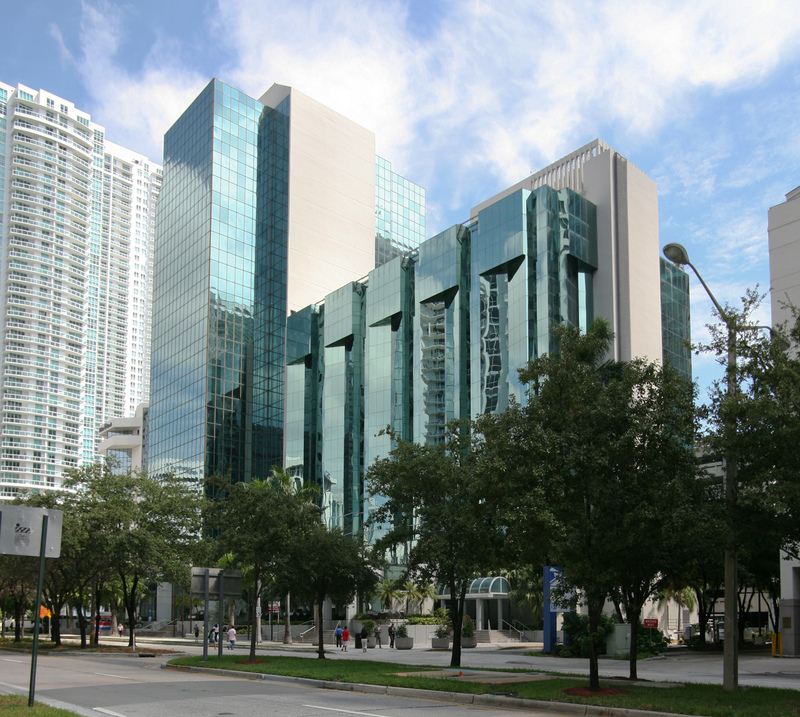 Starting in the fall of 2011, FIU Downtown on Brickell will occupy three floors at 1101 Brickell Ave., where it will offer several master’s degree programs currently being offered at two locations downtown, as well as a brand new program, the Master of Arts in Global Governance. Rosenberg also indicated that the downtown expansion is an integral part of FIU’s plan to educate locally and globally engaged citizens and increase enrollment by 2,000 students a year for the next 10 years. Currently, FIU serves approximately 500 students in the downtown area. When FIU Downtown on Brickell opens in the fall of 2011, it will have capacity for more than 1,000 students. FIU Downtown on Brickell encompasses 32,000 square feet of space that will house classrooms, case rooms, faculty and administrative offices and dining facilities. The space is being built to FIU’s specifications in order to accommodate working professionals who will attend classes and professional development workshops there. The 10-year, $12 million lease was awarded to Florida East Coast Realty, owners of 1101 Brickell, after an exhaustive process that involved several proposals from buildings in the area. Operations at FIU Downtown on Brickell will be supported largely by tuition revenues from the executive programs and research activities housed there. John Stack, who directs the School for International and Public Affairs said that the Master of Arts in Global Governance (MAGG) is being launched precisely to meet the needs of leaders who don’t necessarily want a business degree but nonetheless need skills to manage across national borders. “The MAGG will deal with issues such as poverty, environment, resources, and security on a global scale,” said Stack.